Since 2012, Ubiquiti Academy's certification program has rapidly expanded, overseeing the training of more than 10,000 students worldwide. Today, Ubiquiti offers seven different courses with varying scope and level of expertise so you can begin or develop your career in the Broadband (ISP), Enterprise, and Solar industries. The Ubiquiti Enterprise Wireless Admin course is a two-day, in-class training course that teaches the most important concepts in Enterprise Wireless Networking. Course materials and lab activities use the latest UniFi Controller and 802.11ac, 2nd-Gen UAP hardware, with special emphasis on how to design, build, and manage WLANs. 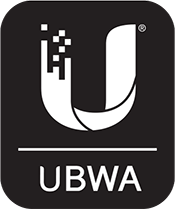 The Ubiquiti Broadband Wireless Specialist (UBWS) is Ubiquiti's one-day, in-class airMAX/airFiber training course designed for applied learning and entry-level certification. 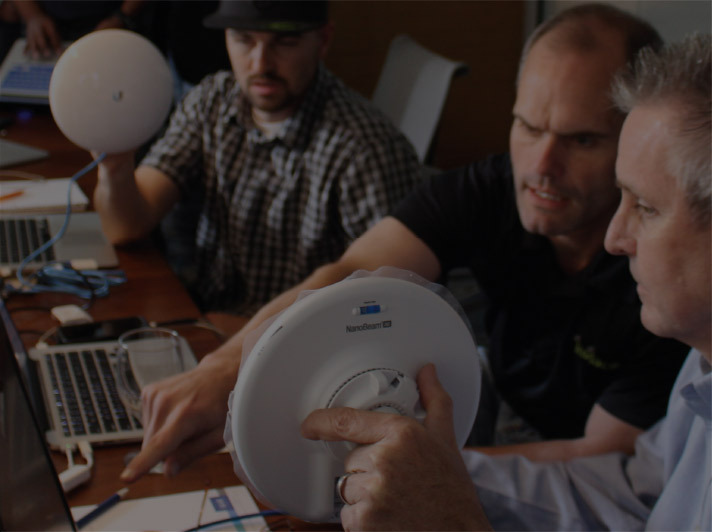 Be introduced to Ubiquiti's powerful wireless products, learn how to make wireless links, and get hands-on practice with airMAX-ac equipment in an instructor-led classroom. The Ubiquiti Broadband Wireless Admin course is a two-day, in-class training course that teaches the most important concepts in Outdoor Wireless Networking. Course materials and lab activities teach airOS-8 using airMAX-ac equipment, with special emphasis on how to design, build, and manage a successful Wireless ISP. 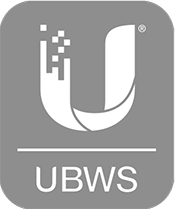 The Ubiquiti Broadband Routing & Switching Specialist (UBRSS) course is a three-day, in-class training course designed to teach core protocols and technologies used in today's Internet Service Provider networks. The curriculum contains practical, real-world examples as well as hands-on lab activities with TOUGHSwitch and EdgeMAX equipment to enhance student learning. The Ubiquiti Broadband Routing & Switching Admin (UBRSA) course a two-day course designed for professionals in the Service Provider market that seek hands-on experience configuring EdgeMAX products, including EdgeRouter-X & EdgeSwitch-8-150W. The lab activities in this course teach real-world deployment scenarios involving STP, VLANs, Policy-Based Routing, advanced OSPF, intro-to-BGP. 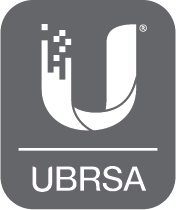 While not a pre-requisite to UBRSA, it is highly recommended that you complete the UBRSS course.